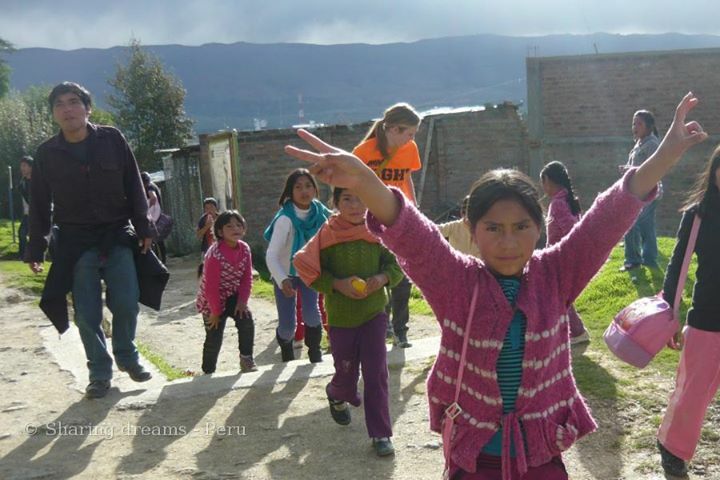 We focus on improving the well-being of women and children in the Peruvian Andes. 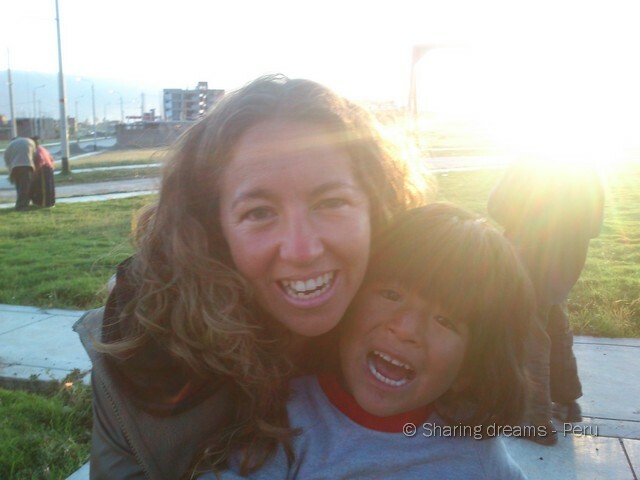 Sharing Dreams Project is a volunteer-driven non-profit organisation that works directly with the most vulnerable inhabitants of the Peruvian Andes. We run various volunteer projects. Working with children consists of preparing and giving educational workshops as a means of providing support (art, baking, educational games, handicrafts, acting, theatre, extra lessons, human values, languages etc.) This support helps the children to build confidence and provides them with care. The organisation is always open to all types of proposals and suggestions. Working with women consists of organising "Warmy" (meaning "Woman" in Quechua) Women self-help groups, providing informational talks on preventative health and nutrition (family and child), women's rights, coping with gender-based violence, self-esteem, and hands-on activities such as baking, organic gardening, ecological wood-burning stoves, and training for small businesses, focused on self-management and group organisation. Providing these children with assistance, emotional, caring, educational or material support. Come and participate in this cause, by helping to improve self-esteem that has been destroyed and by assisting with education. 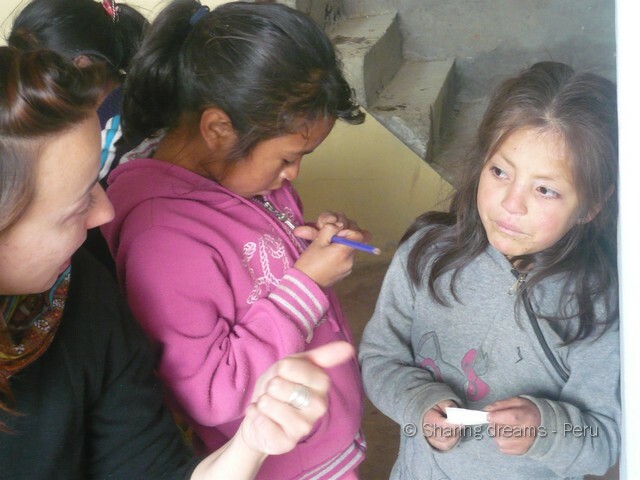 Many of the children come from dysfunctional migrant Quechua families that suffer from neglect and domestic violence that is caused by their difficult situation and economic, social and cultural marginalisation. The focus is on dysfunctional families that suffer from problems of machismo, domestic violence, alcoholism, among others. We intervene directly in these areas and communities, using a holistic approach and undertaking direct social work. We offer talks, workshops and visits (psychology, organisation, emotional support and more), as well as activities around economic education, fostering group organisation and mutual support in order for them to face their tough situation. We need people with a background in the areas of health, nursing, pharmaceutical or alternative medicine, to help us drive our project of preventative health, within communities or areas suffering from difficult economic situations. Cerro Hermosa is one such area, affected by large-scale migration and neglect caused by health conditions and deficiencies, malnutrition and deficient health infrastructure. accommodation available in the house of the organization,,rooms are shared with other volunteers, although there are single-occupancy rooms available. "Sharing Dreams is a pure and honest organisation. I helped with a children project, in a small village, which is a new project. 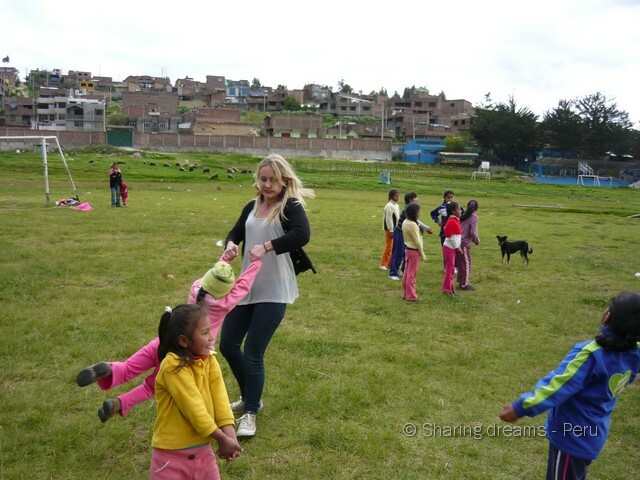 The children are very eager to learn English so that is what I did during my stay, try to teach them some English. I was free to organize whatever I thought was good to do. We did a lot of game-based learning, which was really joy-full for both, the kids and myself. It is nice to see with your own eyes how happy the community is with help from Sharing Dreams. The coordinators are truly involved and do everything in their power to make a difference for the ones who need this the most." 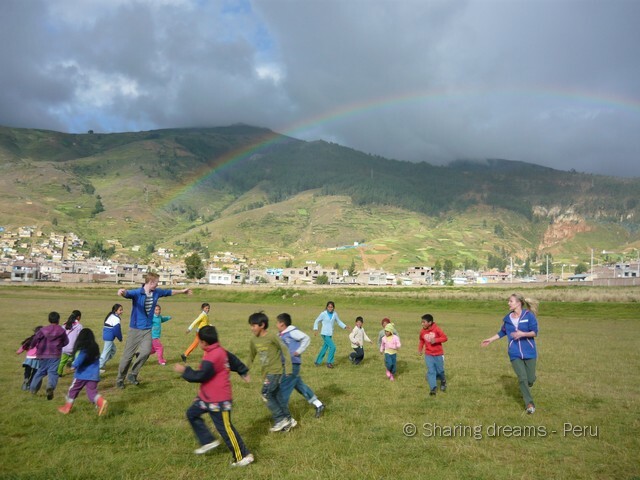 "n the summer of 2015 I participated as a volunteer in this organization, this was a very comforting experience, I and other volunteers from Peru and other countries have helped the teaching of many indigenous children in a town in the central Peruvian Andes, we have helped With homework, teaching English, tutoring children who are having problems abandoning their parents, we also help in improving the homes of the poorest people, painting the walls, making organic gardens and constructing cages for animals And ecological kitchens. 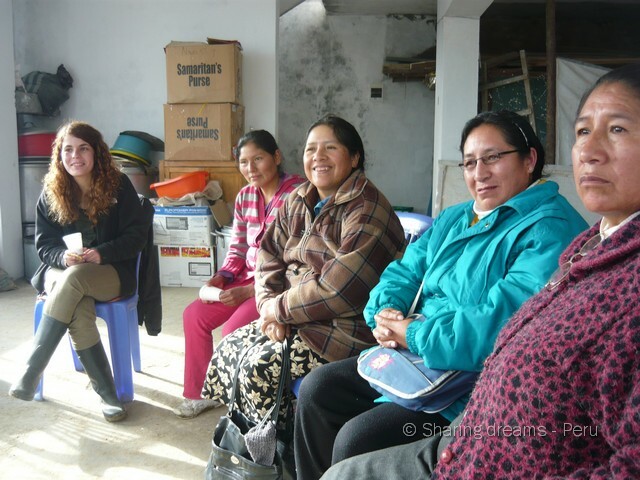 It is a small but very genuine project from the point of view of help and social work, I have really enjoyed the many group excursions that the organization does on weekends, hiking in the countryside and mountains, visiting artisan villages, jungle and other nice places. In short, I have received a lot of affection from the children and the people of the village, especially from the women and the mothers of the children, the coordinators are very attentive and do everything possible so that the volunteers are comfortable, always supporting us In all activities. 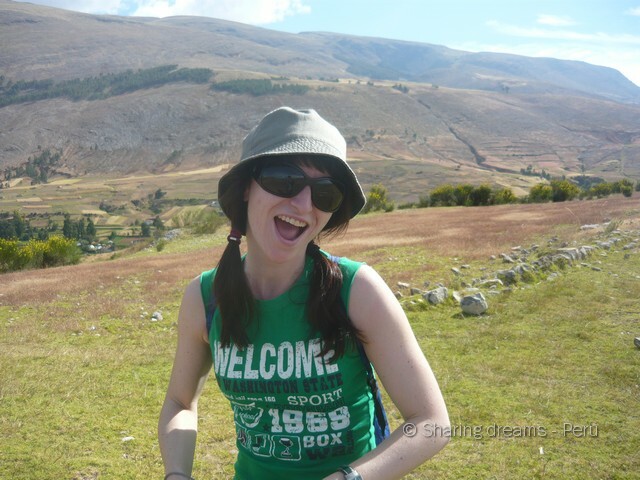 "I had a great time working with the sharing hope programm. 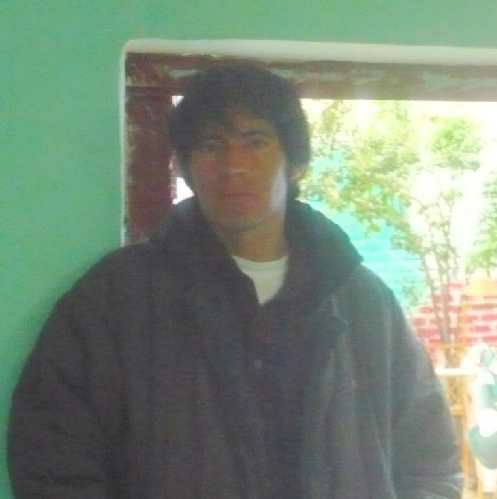 You get to really know the peruvian live when you are there since Huancayo is not touristic which is really nice. The work with the kids was amazing. They are really nice and are also very patient with you if you don't understand. Working with the projekt also helped me to improve my Spanish since most people only speak spanish but everyone is welcoming you really warm and you soon feel part of the comuity. I really enjoyed my time at the project." 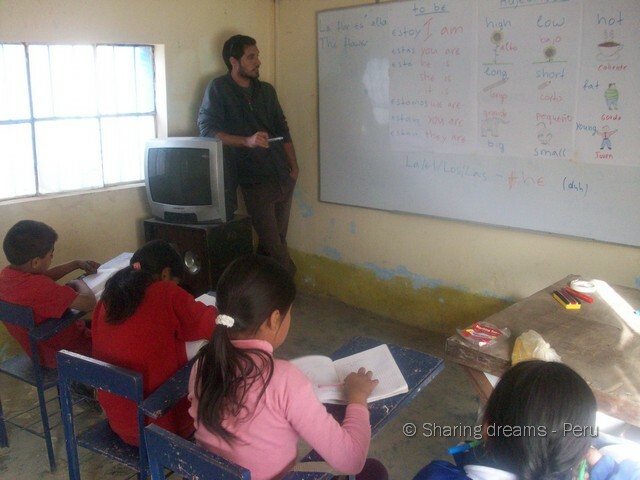 As a volunteer, you will have strong exposure to the Quechua language (language of the Andean and Incan culture), information on the Peruvian culture, history and idiosyncrasies, classes in Peruvian cooking, and you will be taken on guided group excursions to neighbouring areas or places within the immediate vicinity of the project in the Central Andes and Central jungle, rituals and Andean mysticism, . You can achieve all this at little cost, broadening your experience in a country of the Andes. Julio Llanos 241 - Huancayo - Peru, Huancayo and Cusco, Peru. 84% response rate , 44 hour(s) response time. 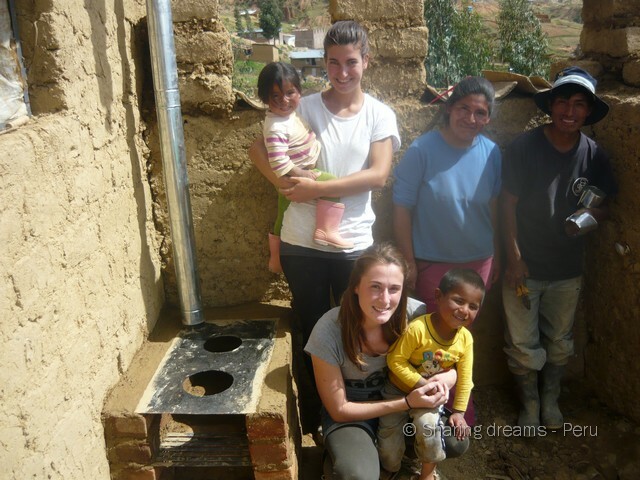 If you are looking to contribute to a social volunteering project, that is developed by volunteers themselves, where you work in teams, offering you socio-cultural immersion at little to no cost (excursions, choices of language or cooking courses, access to knowledge on culture and folklore), in a rewarding and fun format, write to us.  We at Sharing Dreams Project would love to hear from you!